View similar properties for sale in Indialantic, FL. Active listings for sale in Indialantic, FL are shown below. The data relating to real estate for sale on this website comes in part from the Broker Reciprocity Program of Brevard County, Florida. Real estate listings held by brokerage firms other than RE/MAX Florida are marked with the Broker Reciprocity logo or the Broker Reciprocity thumbnail logo (a little black house) and detailed information about them includes the name of the listing brokers. Listing information is deemed reliable, but is not guaranteed. 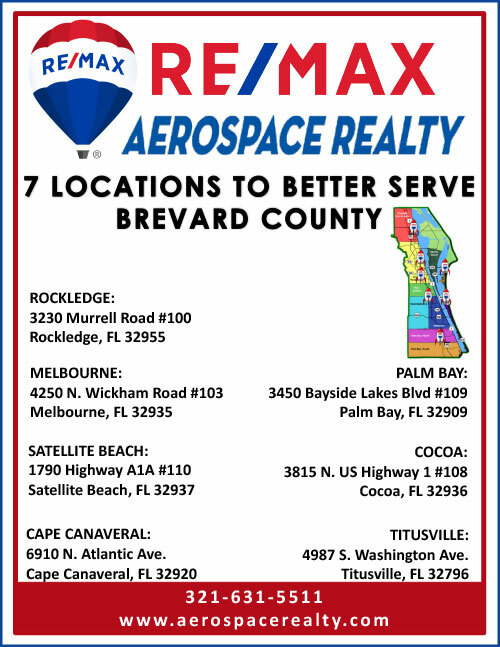 The Multiple Listing Service of South Brevard County, Inc. and Space Coast Association of REALTORS�, Inc. and RE/MAX Florida do not make any warranty or representation concerning the timeliness or accuracy of the information displayed herein. You are searching properties for sale in Indialantic, FL. There are thousands of listings including homes, condos, townhomes, foreclosures, and new homes/new construction. View information about public schools and private schools serving in Indialantic, FL, plus reference community statistics and demographics.